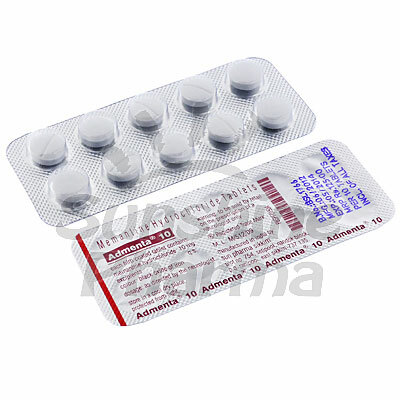 Admenta (Memantine HCL) is a medicine used to treat Alzheimer's disease and dementia. It can help people with this disease to think more clearly, while also making it much easier for them to perform daily tasks and activities. However, this medicine will not cure the disease, and will not slow down its progression. 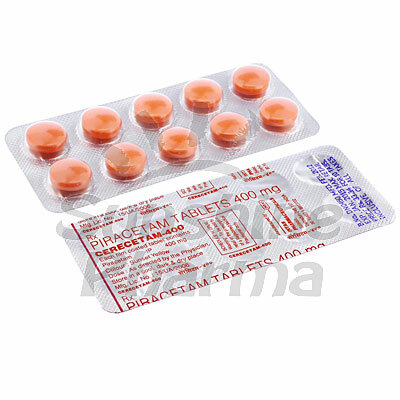 Admenta (Memantine HCL) comes as tablets, which you swallow whole. Remember to take each dose with a full glass of water. Before you can start taking this medicine, you need to go to your doctor. This is because only your doctor can tell you the right dose to take. Normally, patients are told to take it 1 to 2 times per day. However, sometimes a small dosage is needed at first, which the doctor may then gradually increase. You need to tell your doctor about any side effects that occur. Also, it's worth noting that in rare cases, this medicine can cause serious side effects. Go and see your doctor straight away if you notice seizures, changes in urination, an increase in blood pressure, pain in the chest, weakness or any other serious reactions that haven't been mentioned. If you have or have ever had problems with your kidneys, a serious urinary tract infection or have changed your diet recently, you have to tell your doctor before you start taking Admenta (Memantine HCL). Because this medicine can make people dizzy, it is recommended that you don't drive or use machinery unless you are sure that you feel ok. Otherwise, it could be dangerous. All prices are quoted in British Pound (GBP).